The South Downs National Park Authority Local Plan sets the policies against which planning applications will be considered and allocates land for a variety of uses. 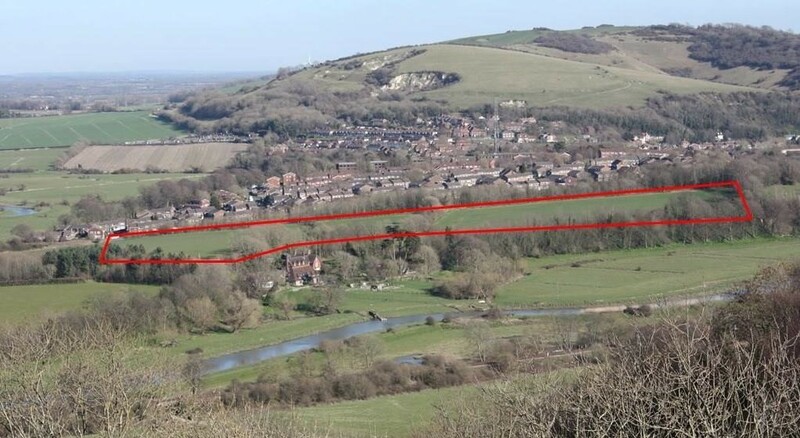 In April 2018 the SDNPA submitted the first Local Plan for the whole of the South Downs National Park to the Government for examination. Once adopted, the new South Downs Local Plan will replace the existing planning policies operating across the South Downs National Park.